Last week, we left off with Lt. Col. Francis Smith having concentrated all of his surviving regulars back in Concord village. He gave the men a short rest, and prepared for the march back to Lexington. His men only carried 36 cartridges each when they left Boston the night before. Thinking this would be a quick raid that would rely on surprise rather than firepower, no one bothered to bring any extra ammunition. At the same time, thousands of militiamen descended on the region, hearing of the attack at Lexington and looking to exact some payback. 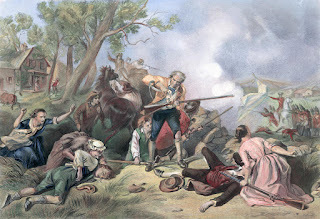 With every hour, their numbers grew..
As the regulars left Concord they found about one thousand armed militia shadowing them on either side of the road. 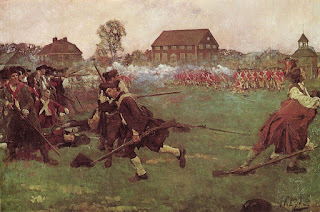 Smith sent out flanking companies to keep the militia at a distance. Then, about a mile down the road, the regulars had to cross a narrow bridge over a creek, forcing the flanking companies to fall back into the main column. There, Maj. Buttrick, one of the same militia leaders who had attacked the British at Concord North Bridge, led about 300 militia against the rear of the column of regulars. They got close enough to kill two regulars and wound four others. The British rear guard returned fire as the column crossed the bridge. Another mile down the road, Smith’s column had to confront about 500 militia assembled on Brooks Hill. Smith deployed several companies to scatter the militia. But with superior numbers on the high ground, the militia held their position and fired on the advancing regulars. The regulars took more losses but occupied the militia’s attention. They then retreated back to the column after most of the main column had crossed the bridge. 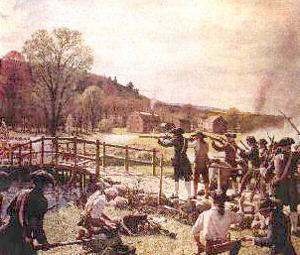 Minutes later, the column drew more militia fire from the other side of the road near Brooks Tavern. They returned fire, but continued to move the column down the road. Next, the British had to pass through an area where the road made two sharp turns. There, another large group of militia fired on them. This area provided greater cover closer to the road, allowing the militia to get much closer. They killed or wounded about 30 regulars while losing four of their own. To get out of there, the Regulars quickened their step, almost running down the road. Militia on the side could not keep up through the swampy land and underbrush. 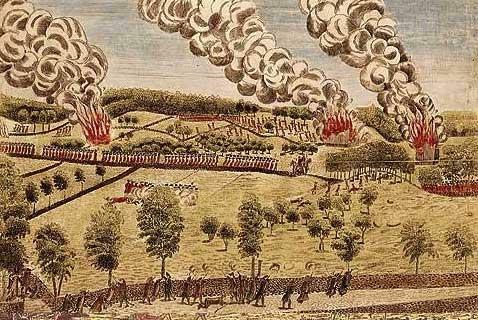 The militia kept up a harassing fire from the sides as the regulars marched toward Lexington. Flankers attempted to keep them away. A few militia who got too close sometimes fell victim to the flanking companies. These tired and angry regulars were not taking prisoners. If the regulars got close to any militia, wounded or not, they killed them. No prisoners, no respect for the injured. Around this time Col. Smith took a shot to the thigh and fell off his horse. 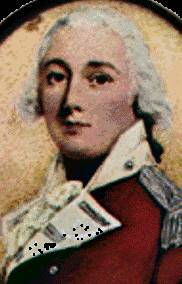 He joined the wounded and Major Pitcairn took command. A few minutes later, Pitcairn’s horse threw him, injuring his arm. As the militia had tried to target officers, almost all the senior officers were killed or wounded by this time. Mostly relatively junior officers were in control of the men. And I use the term “control” loosely. The normally well disciplined British regulars were barely listening to orders. It was about 2:00 PM on April 19. Most of the regulars had now been awake since the morning of the 18th. They had been marching and fighting with few breaks for the last 16 hours. Most of them were out of ammunition or close to it. 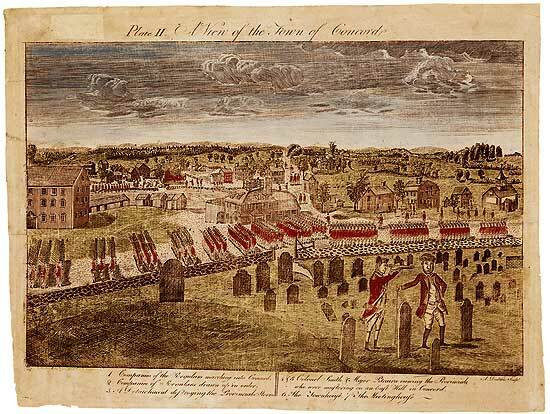 As they approached Lexington, they knew they were still a good 10 miles from Charlestown and safety, a good three or four hour march even if they could find the energy to keep up a good pace. The militia seemed to grow with every step, now estimated at over 2000. Many began to think the unthinkable, surrendering to this mob of civilians whom they had dismissed as incompetent fighters a day earlier. Many soldiers began to break ranks and run toward Lexington Green, their immediate goal. Officers only kept most of the men in line by threatening to bayonet any soldier who broke ranks. Then, as all seemed lost, hope came into view. Back in Boston the night before, after deploying Smith’s column Gage stayed awake and awaiting word from the field. Once they had lost the element of surprise, the danger to the Smith’s column grew considerably. 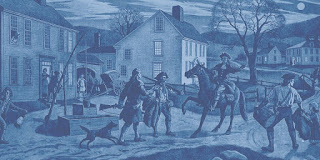 Before Smith had even reached Lexington on his way out to Concord, he had sent a messenger asking for a relief column. Gage received that request in the middle of the night and sent out orders to assemble a relief force at 4:00 AM. 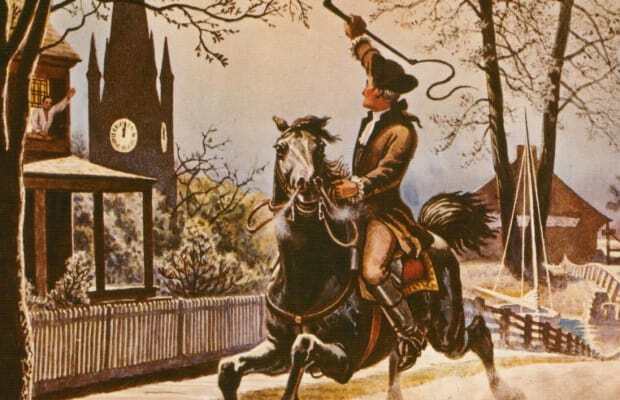 Around the time the relief column was to begin assembling, Col. Smith was approaching Lexington on his advance, with the realization that the element of surprise was long gone. It should have had plenty of time to march out of Boston and support Smith before things got too out of control. Sadly for the regulars, that was not the case. Gage’s obsession with secrecy caused him to send two orders under seal: one to the captain responsible for assembling the soldiers and one to the major responsible for assembling the marines. The captain, though spent a late night out on the town. He did not get the message when he returned home late, tired, and probably drunk and went straight to bed. Gage had to send someone to rouse him around 6:00 AM. The soldiers rushed to assemble on the green. They were finally ready to go around 7:30. The marines, though, were still missing. It turns out Gage’s other orders had gone to the home of Major John Pitcairn, who was of course already busy marching along with Col. Smith to Lexington and Concord. The marines then had to do their own scrambling to get ready, meaning the battalion did not leave until around 8:45 AM. 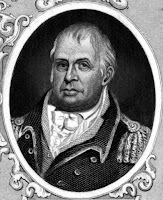 Gen. Percy led the relief column, which marched through Boston Neck. This avoided the need for boats, but made for a longer walk. Unlike Smith, Percy brought with him two field cannon for protection. Percy did not find out that there had been any shooting until he reached Menotomy around 1:00 PM. Shortly after that, he met a coach carrying Lt. Gould, who had been scalped and left for dead at Concord’s North Bridge that morning. Gould had apparently recovered enough to return Boston. Percy spoke with him and allowed him to continue on his way. Gould would not make it back to Boston though. Militia would capture him and hold him as a prisoner of war. Percy continued on to Lexington with more determination than ever to save the day, hoping he was not too late. 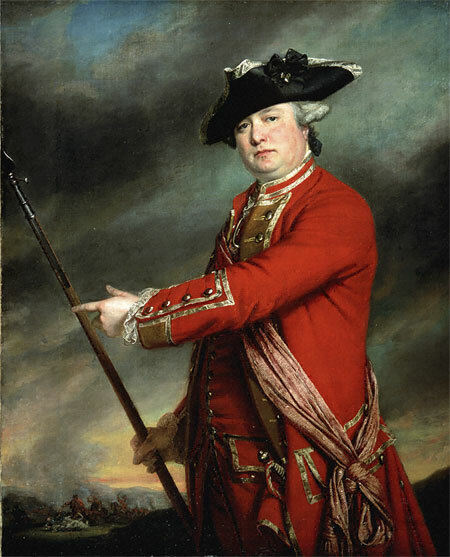 As he approached Lexington, he heard gunfire, and deployed his troops in a line of battle on the high ground to the east of Lexington. From the hills, he could see Smith’s regulars running in disarray, pursued by large numbers of militia still firing on the column. Percy directed his artillery to fire at the militia. Though they were really too far to be effective, the sound of the cannon convinced the pursuing militia to stop and take cover. The men from Smith’s column ran behind Percy’s line, and dropped to the ground, eager for a few minutes of rest. The militia though, had reformed and began advancing on the line. Several of Percy’s companies, angered at seeing civilians humiliating their fellow soldiers in battle, broke and charged the militia without orders. The officers had to struggle to get the men back in line. The regulars also faced sniper fire from nearby houses. Percy ordered his men to burn three houses that the snipers were likely using for cover. After that, the harassing militia fire fell off. 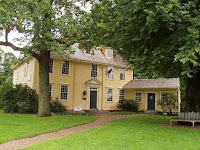 The regulars held their lines on the east side of Lexington, while the militia concentrated their forces on the western edge of town. Percy now realized that his column was also in a precarious situation. His roughly 1000 soldiers were facing a far larger force. The remaining soldiers of Smith’s 700 men were exhausted and out of ammunition. They were more of an impediment to the column than any assistance. While Percy had confidently told others that the Massachusetts militia would run if they ever came under fire, he began to understand that these locals were standing up well to enemy fire, and were as operating as well as any regular regiments that he had seen in battle. Like Smith, Percy had left Boston with only 36 rounds per soldier, held in their cartridge boxes. He did not bring any extra ammunition. Similarly, he did not bring the ammunition wagon for his two cannon. They only had a few rounds held in the side boxes. After Percy had left Boston, Gage sent a wagon with extra ammunition to catch up with the column. The wagon left town with only a small guard on horseback. This detachment ran an into an ambush of old militia. 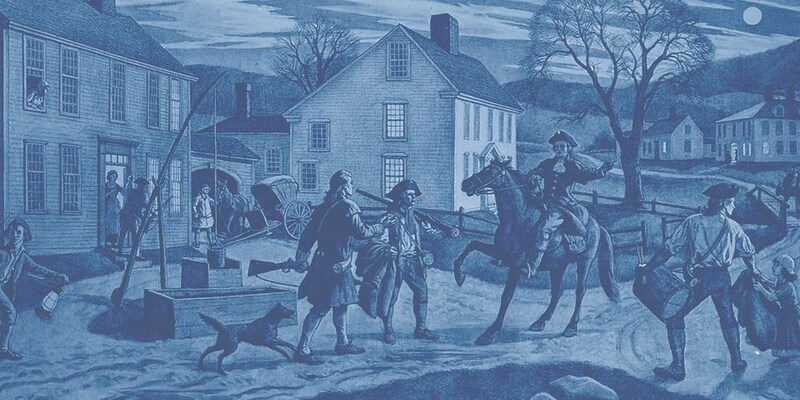 These were old men considered too old to march to Lexington and stationed themselves near home on the road between Boston and Menotomy. They called for the wagon to halt, but the officer ordered his men to push forward. 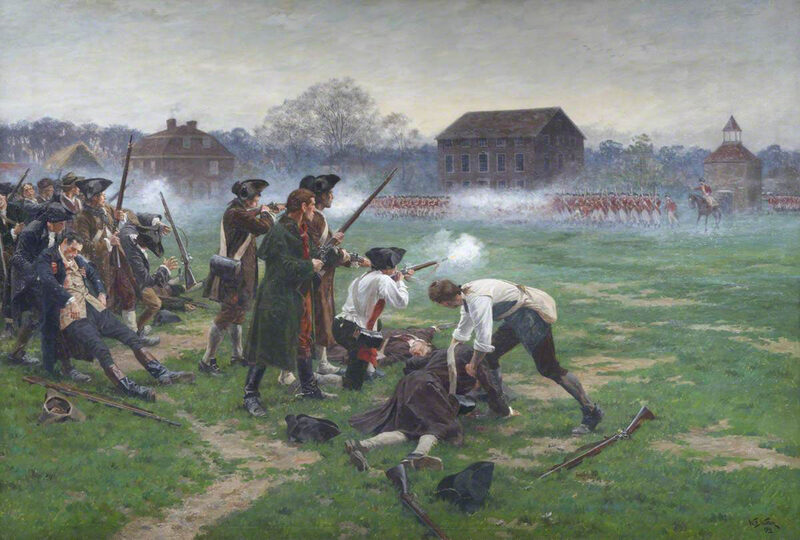 The militia opened fire, killing two sergeants and wounding the commanding officer. They also shot both lead horses, causing the wagon to stop. The six remaining soldiers on the wagon took off running in panic, throwing their guns into a pond. Down the road, they found an old woman and surrendered to her. 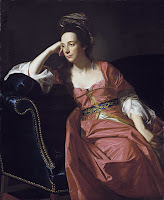 She turned over the men to the local militia who took them prisoner. 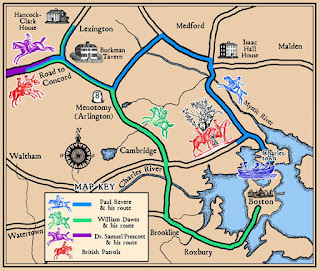 When the story of these events reached London, one member of the opposition commented “If one old Yankee woman can take six grenadiers, how many soldiers will it require to conquer America?” More importantly to Percy, it left him short on ammunition and a long march back to Boston with thousands of hostiles all around him. Percy assembled his forces into a large moving square. 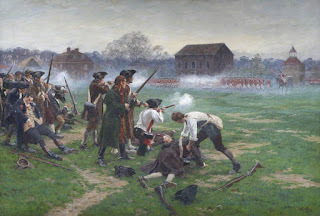 In the center he placed Smith’s column, he deployed flanking companies on both sides of the road to march along with the column, keeping any militia from getting within firing distance of the main column on the road. He sent forward an advance guard to clear any houses or other possible ambush points ahead of the column. In the rear, he kept some of his best companies, knowing that the pursuing militia would likely keep up the most fire on the rear of the column. His men could not run, nor even march at full speed. His flanking companies had to deal with all sorts of impediments on the fields they were covering. His rear guard had to walk backwards most of the time and fire on their pursuers while marching. His advance guard needed to time to clear impediments in front of the column. So, they retreated slowly back toward Boston, in a constant state of battle. 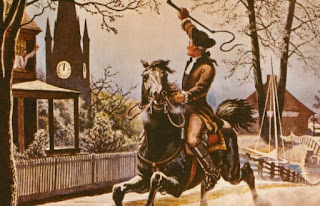 Around the same time Gen. Percy was taking charge of the regulars in Lexington, Gen. William Heath of the Massachusetts militia was trying to organize the militia into a better fighting force. Heath had little military experience, but had read a great deal about skirmishing and light infantry tactics, making great use of Henry Knox’s bookstore in Boston for many years. While his leadership seemed a little more questionable in later battles, historians tend to give him good credit for his work on April 19th. 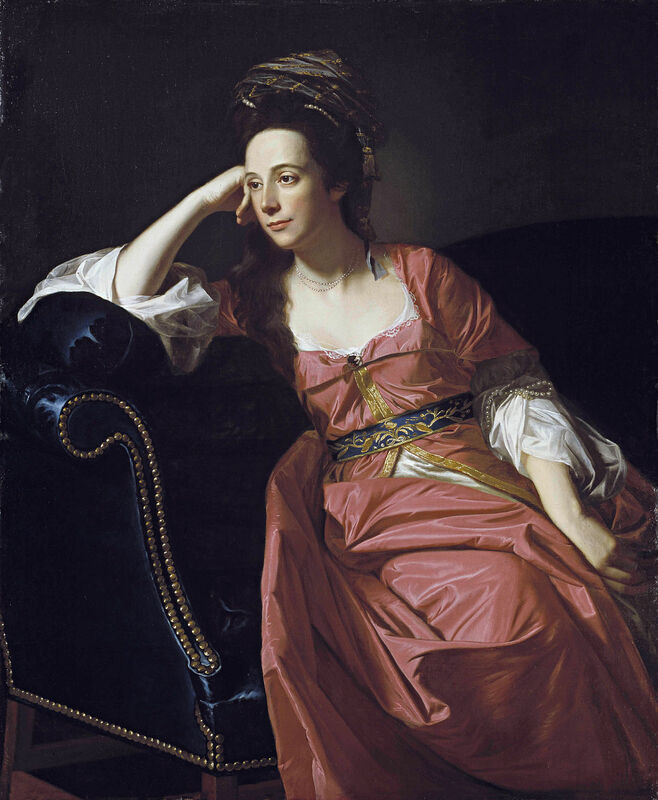 Part of this may have come from Joseph Warren, who met up with Heath that morning and worked closely with him throughout the afternoon. Based on the fighting before Heath took charge, he clearly benefited from highly capable and self-motivated field officers and men as well. Heath’s main value that day was to provide guidance to all the militia units continuing to arrive on the scene. Rather than have all of them simply chase the retreating column of regulars, he deployed them at points down the road where he knew the regulars would have to pass. As a result, the regulars faced a nearly continuous gauntlet harassing fire from all sides as they retreated. 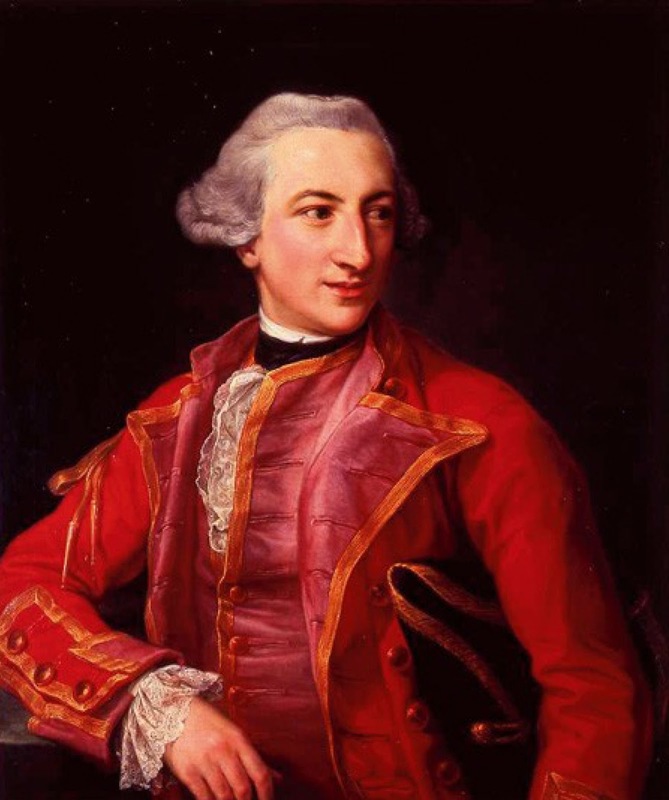 Heath did not attempt to concentrate his men into a line of battle. That was where regulars were at their best and militia at their worse. Even if the militia won, such a battle victory might have resulted in a complete capture of the regulars. The patriot leaders were not really sure what they would do with them once captured. Rather, the goal seemed to be not a battlefield win. It was simply to convince the regulars that venturing outside of Boston would force them to pay too great a price to try it again. Percy began to move his men from Lexington around 3:15, slowly heading east with all his defenses deployed. As expected, the rear guard took the heaviest fire. Several times, Percy had to rotate new companies to the rear to provide relief. Many militia were on horses. They would often take a few shots from a distance, then hop on their horses before any flankers could get near them, ride a distance up the road ahead of the column and repeat the process. As Percy’s column passed through Menotomy, both sides saw some of the heaviest and most vicious fighting of the day. Flanking companies surrounded several militia, who took positions too close to the road, and killed them without mercy. There is a story of one 78 year old man who was able to fire five shots against the column before they sent a detachment to take him out. The man did not retreat, but killed three more of his attackers with his musket and two pistols before a regular shot him in the face. The angry attackers then bayoneted him multiple times leaving him for dead. The story is a popular one because the old man, Samuel Wittemore, actually survived and lived another 18 years to tell his story. After taking fire from many of the houses along the side of the road, Percy deployed infantry to clear the houses. The soldiers killed anyone found inside, without mercy. Some regulars also lingered to loot the house of any valuables. A few soldiers who lingered too long, ended up getting left behind by the column. Local militia found several of them still in homes, and killed them too without mercy. Two unfortunate locals remained in Cooper Tavern drinking away their woes. Regulars burst in on the tavern, probably looking for drinks themselves. Although there was no evidence these two men were involved in any shooting, the angry soldiers killed them both with bayonets, and bashed in their skulls with their gun butts. In another field, British flankers captured several militia and took them prisoner. They then began executing them one at a time. We only know this because one prisoner took off running after seeing several of his friends executed. The British shot him in the back 12 times and left him for dead. Yet, he survived to tell the tale. Fighting only intensified as Percy’s column approached Cambridge. Fresh militia continued to arrive to supplement the existing ranks of continuing fire. Percy’s men had exhausted virtually all of their ammunition. 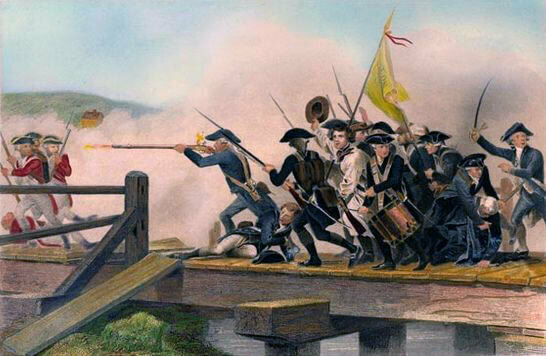 As they approached the bridge to Cambridge, they found the militia had disassembled the bridge and were standing in front of it for a showdown. Rather than attempt a fight, Percy turned his column in a different direction. 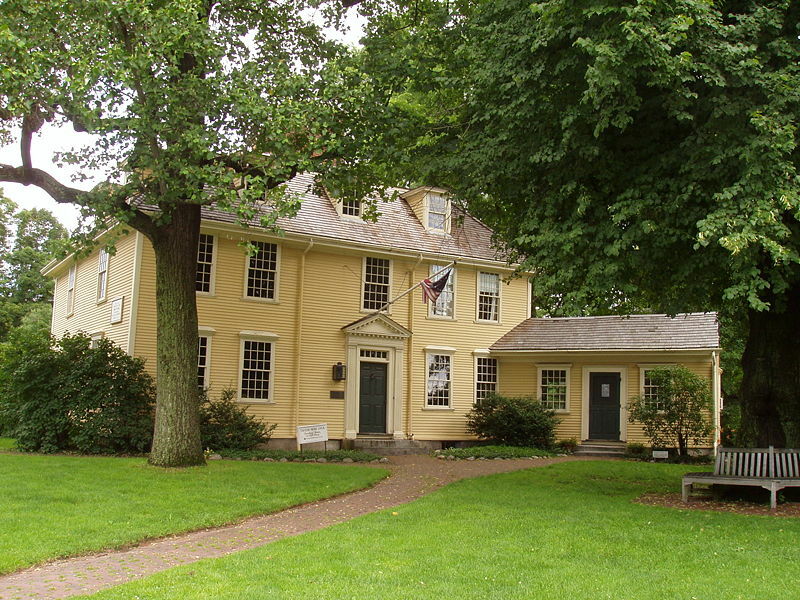 Instead of heading back to Boston, now the column made a beeline for Charlestown. It was closer and had a defensive neck just like Boston. Troops could take cover there under the protection of the navy vessel guns in the harbor. 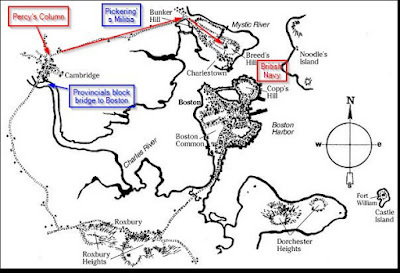 This course change threw off the pursuing militia and avoided a battle at the bridge into Cambridge. Now though, Percy’s column marched directly toward a large line of fresh militia led by Col. Timothy Pickering. At this point, a good charge probably could have decimated the British column and led to a surrender. Pickering, however, did not attack. His men did not even fire. They simply allowed the column to pass by. Pickering later said he had orders from Gen. Heath not to engage, something Heath adamantly denied. Whatever the reason, it was one of the first strokes of luck the regulars had all day as they were able to march into Charlestown. The regulars took a defensive position at Charlestown Neck, with the bulk of the force taking the defensive high ground on Bunker Hill and Breed’s Hill. Exhausted and angry soldiers shot an unarmed teenager watching them march into the town from a second story window. It’s not clear whether they feared he might be yet another sniper, as they had faced all day from houses along the road, or were just angry enough to kill any civilian they saw. Town leaders quickly reached an understanding that they would not attack the soldiers if the soldiers did not attack any other civilians or destroy property in the town. 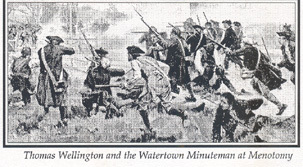 The militia opted not to chase the column any further and halted just outside Charlestown neck. They eventually pulled back to Cambridge for the night. 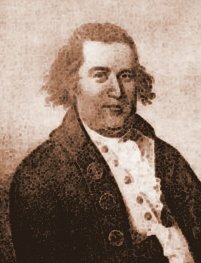 General Gage, hearing of Percy’s arrival in Charlestown, immediately sent over fresh companies to take over the defense of the column. It was around 7:00 PM, just after sunset. The grateful regulars almost immediately fell to the ground and slept where they lay. The navy continued to ferry the wounded across the harbor back to Boston, and later than night ferried back the remainder of the force. Between the first column under Smith and Percy’s relief column, the regulars had taken over 300 casualties, or nearly 20% of the total force deployed. 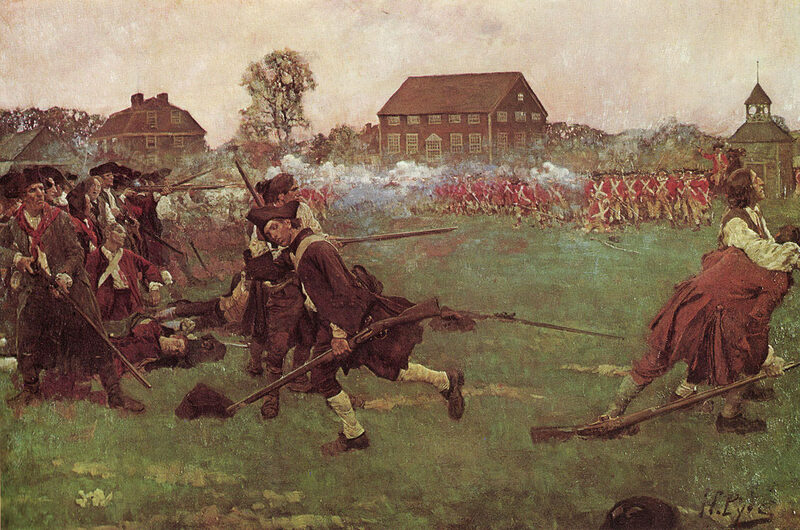 By contrast, the militia had suffered less than 100 casualties. Those numbers may not sound large by standards of modern war, but for both sides, it meant blood had been shed. 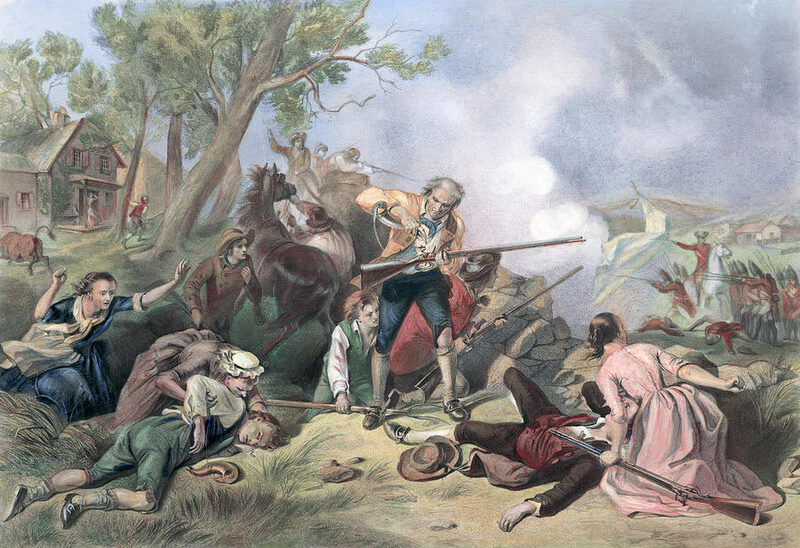 For the colonists, the King’s troops had killed colonists for standing up for their rights. For the government in London, they now knew the colonists would not fold with a little pressure. Both sides would have to ramp up for a larger war. By morning, the surviving regulars were back in Boston, surrounded by an army of thousands of angry militia. 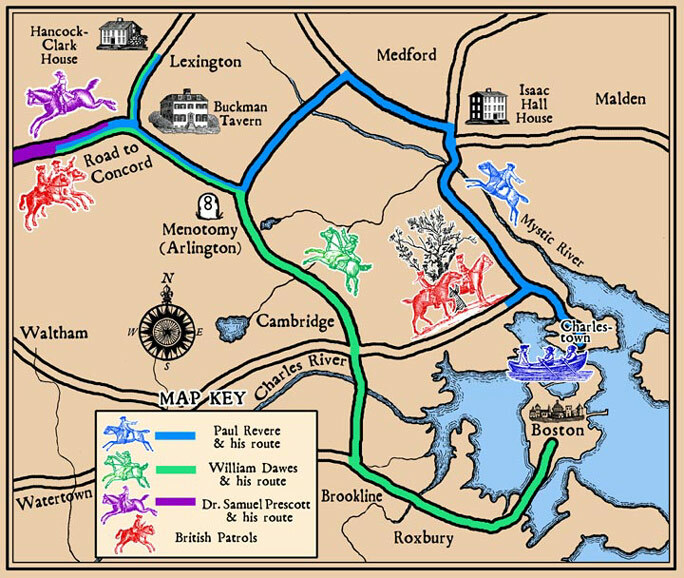 The siege of Boston had begun. Bell, J.L. The Road to Concord, Yardley, PA: Westholme, 2016 (Book Recommendation of the Week).